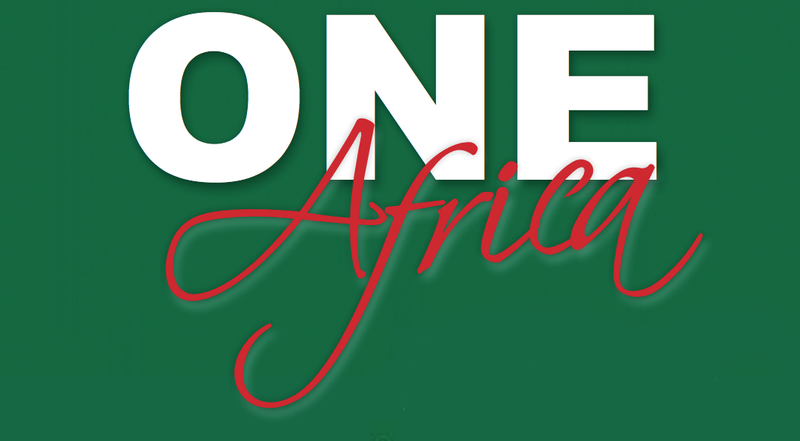 “IT is our pleasure to present ONE Africa, a title that aims to connect opportunities between nations and businesses and to reignite people-to-people links with greater fervour between Africa and Asia – with Singapore as a platform for this important agenda. Connecting the vast continent of Africa that consists of 54 countries may seem to be a tall order, but this is just a beautiful start towards this end. We were encouraged to take this initiative with the support of the Director of NTU-SBF Centre for African Studies, Mr Johan Burger. The Centre is mandated to promote a better understanding between the two continents of Africa and Asia. 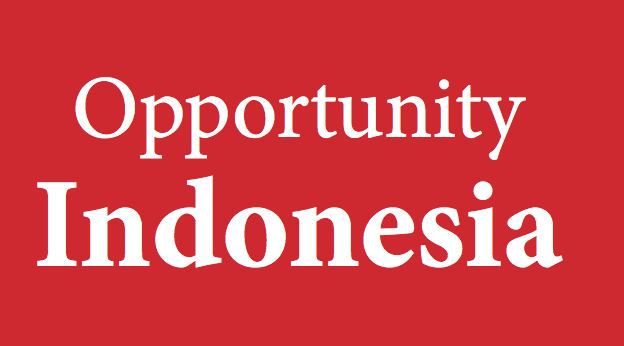 We are also happy to present an interview with Enterprise Singapore, along with inputs from the six African countries that have foreign missions permanently based here in Singapore. One leading success story out of Singapore in Africa is Olam International. We bring you a report of a first-hand perspective from our conversation with Mr Venkataramani Srivathsan, Managing Director and CEO, Africa and Middle East, Olam International, and Chairman of the Organising Committee of this year’s ASBF, who shared with us his invaluable experience working for the past 20 years in the African market. Africa, with its tremendous potential and growth rate, is a market of choice for many investors. 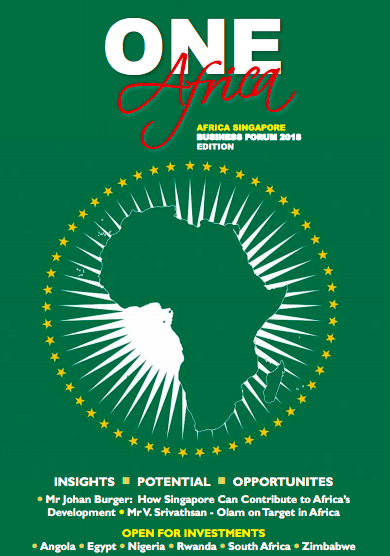 This ONE Africa edition for the Africa Singapore Business Forum (ASBF) brings together 500 delegates from 35 countries, including those from 23 African countries. Delegates can expect from this event a conglomeration of exchange of ideas and opportunities with business matching at the top of the agenda. As the movers and shakers from governments and the private sector put their heads together to deliberate on issues such as financing, the digital sphere, startups, etc., we can expect more multinationals to join and leverage on Singapore’s friendly business policies and environment, and at the same time expect more Singaporean companies, along with others in the region, to be part of the untapped African growth story. A warm welcome to speakers, ministers, entrepreneurs and decision makers. Let’s work and grow together to learn, explore and create the Asia-Africa Century.